I enjoyed a great workshop with writers from PoetrIE at Molinos Coffee in Riversie, Ca. I appreciate the feedback and the inspiration! 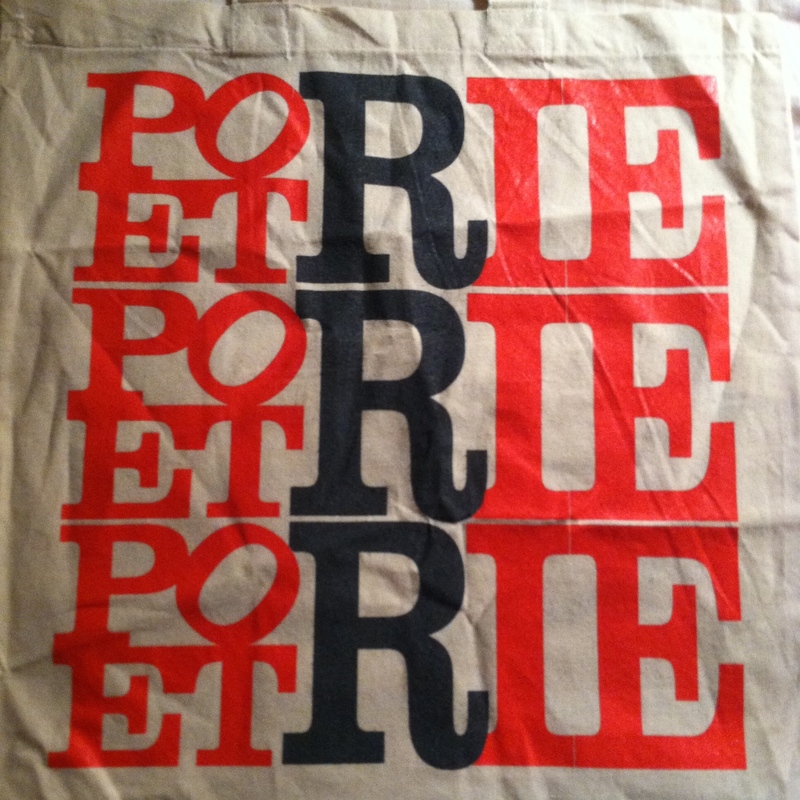 I’m excited to sport my own PoetrIE bag. This entry was posted in Workshop and tagged PoetrIE, workshop.